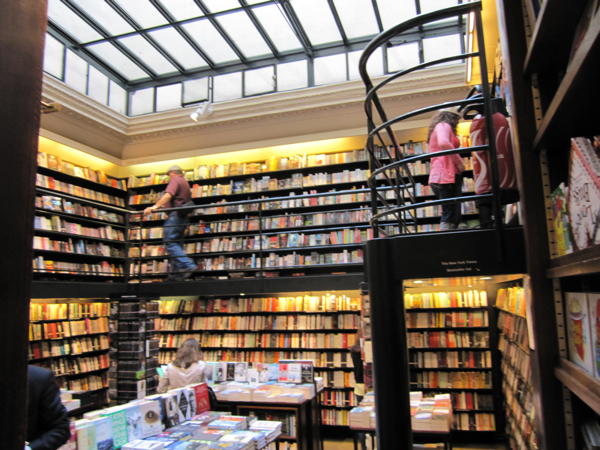 Librairie Galignani is known for being the “first English language bookshop established on the Continent”. Still today, it’s the place where you can buy all sorts of English language books. They have the largest selection of fiction in Paris. The choice is enormous for both, English and French books, and the clientele is what you would call distinguished. It has always been that way: Ernest Hemingway, André Malraux, Orson Welles and Marlene Dietrich were among Galignani's customers. 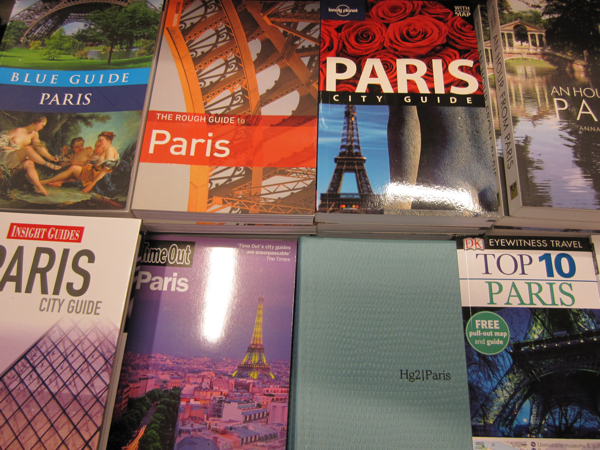 Whether you need a Paris guide book in English, a translation of Balzac’s The human comedy or if you’re looking for the latest publications in the fine arts, this store will be heaven for you. Philosophical tomes, magazines, cook books: it’s all here. And what you do not find on their wooden shelves, they’ll order for you, of course, and they try to hunt down books out of print for you. In a side room, Galignani has a particularly good selection of author autobiographies, biographies, and compilations of letters that might interest you. Those are the practical aspects. Now a bit of history. 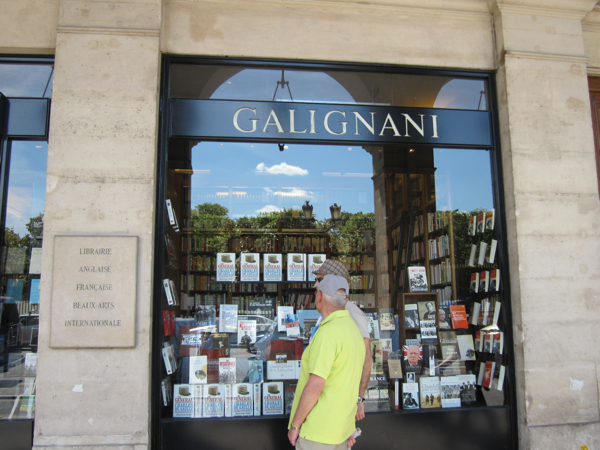 When Galignani boasts of being the first English language bookshop established on the Continent, this is no publicity stunt. The Galignani publishing and book business actually goes back to the Middle Ages. That’s when Simone Galignani started to publish books in Venice. He was in fact one of the first to use Gutenberg’s invention, publishing a Latin grammar book as early as 1520. Later, Giovanni Antonio Galignani left an economically declining Venice for London, and shortly after moved on to Paris. Here, he opened in 1801, on rue Vivienne, a bookshop and a reading room specialized in the English language. That was not all. He also created the Galignani's Messenger, a daily newspaper for the English-speaking community on the Continent. Byron, Wordsworth, Thackeray, Scott, some of the greatest English authors of the time, contributed to the paper. In 1856, Galignani settled in rue de Rivoli, which remains the current address today. The bookshop under the arcades is located between the Louvre and Place de la Concorde, just across the Tuileries gardens and is a neighbour to the famous salon de thé Angélina.